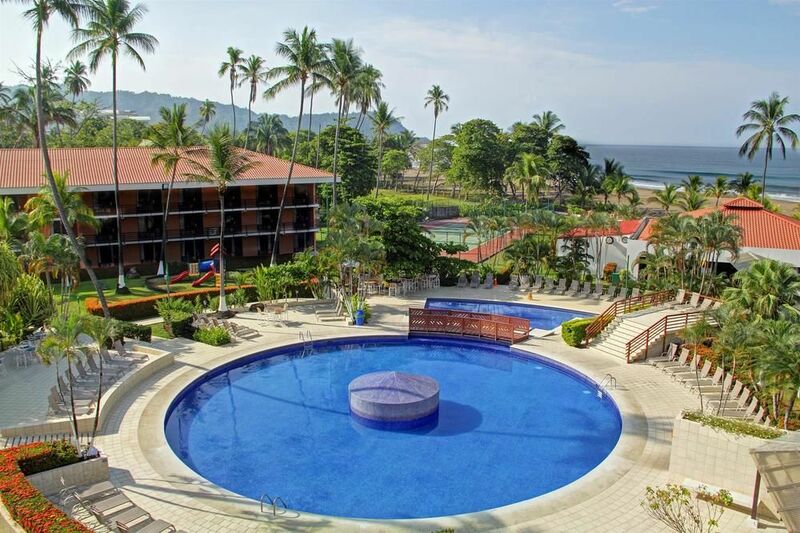 The hotel is an excellent choice for all those wanting a relaxing or activity filled stay while traveling across the Pacific Coast. The one and a half hour trip from San Jose to Jaco is a very scenic one as it winds through the mountains planted with coffee and with constant views of the gulf in the distance. 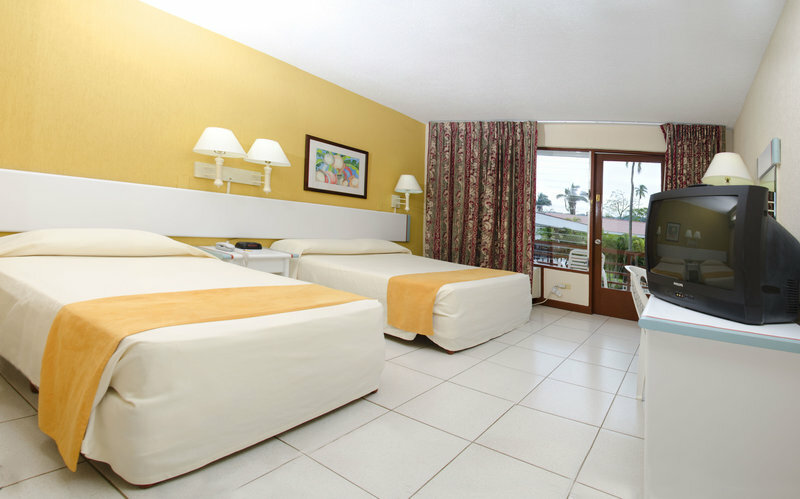 Jacó Beach Hotel offers a total of 125 air conditioned rooms furnished with one full and one twin size bed. 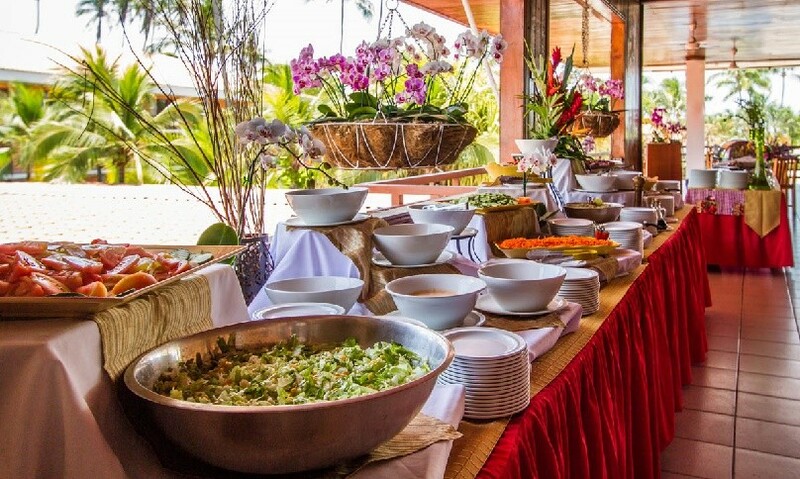 You can have lunch in the restaurant with ocean views, then dance away the hours in the seaside disco or go for moonlit walks on the three miles of beach. 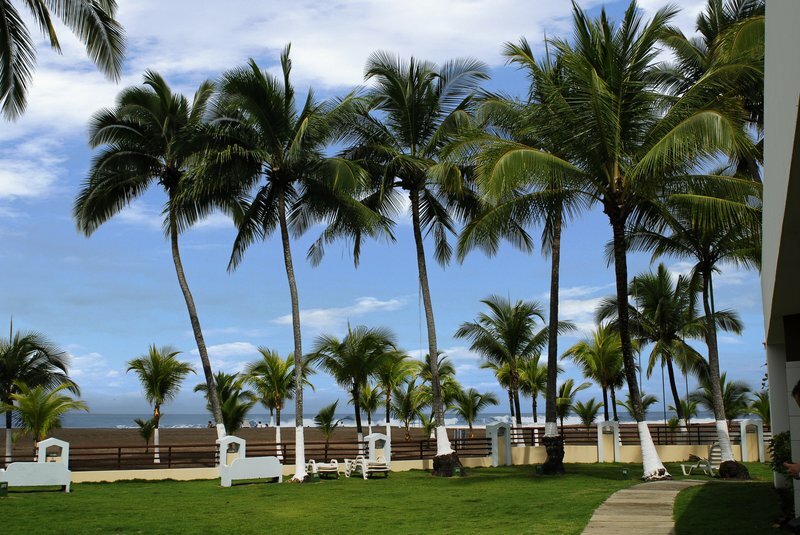 Beautiful ocean views can be enjoyed in the gardens of Jacó Beach Hotel, covered with palm trees, while you rest in a hammock under the warm tropical sun reading a good book or just plain relaxing. 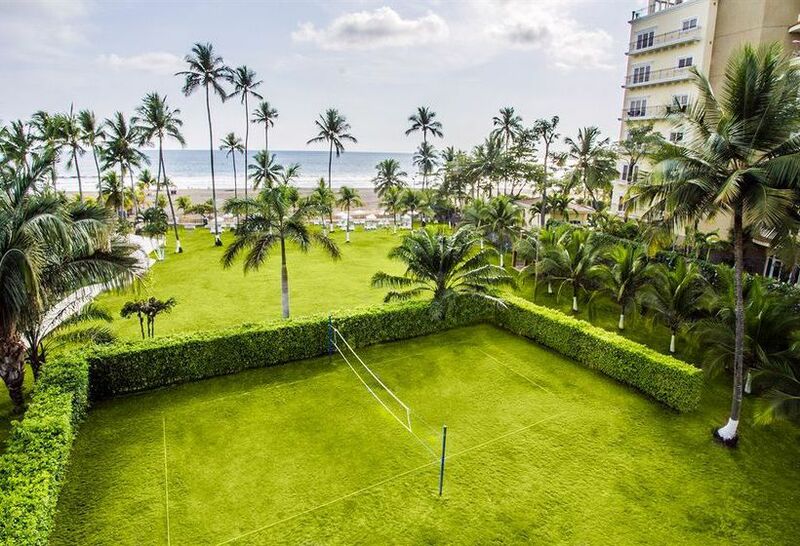 If you are looking for a little more of activity there is; tennis, volleyball, bicycles available, horseback rides, fishing, surfing and other water sports. 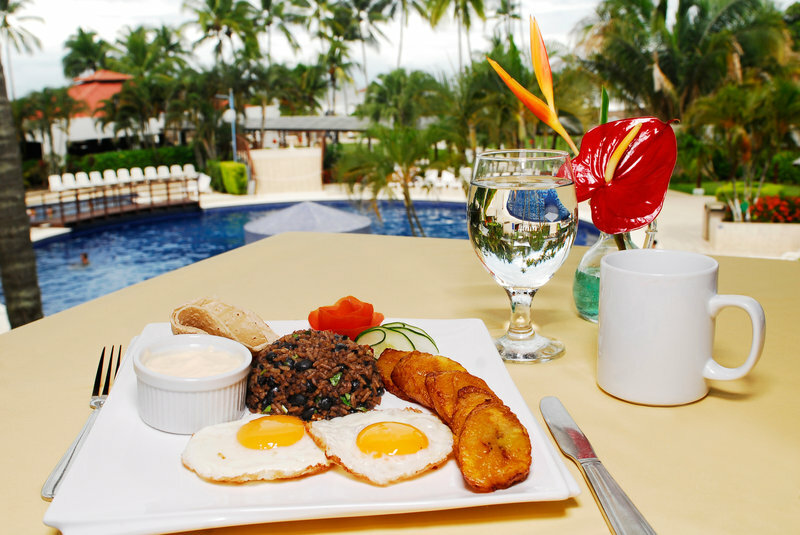 In the town of Jacó, you will find a great selection of shop, restaurants, discos and bars to enjoy during the evening. 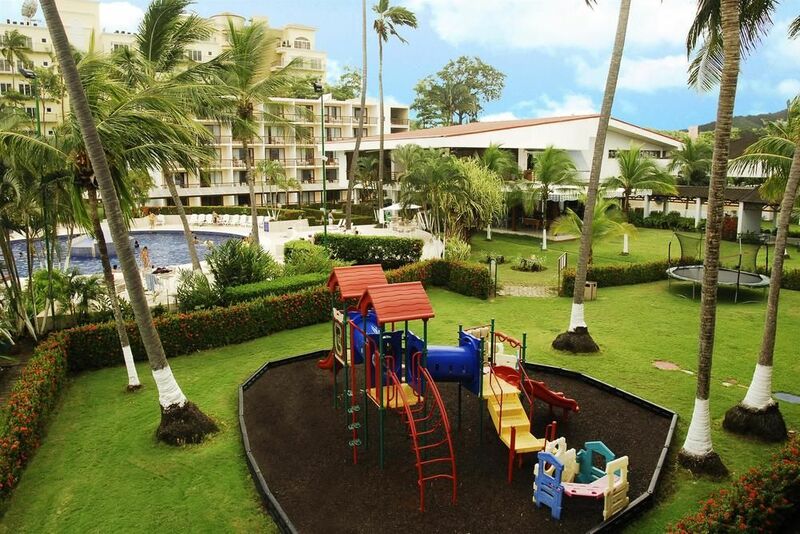 If you are staying at one of the other Marta Hotels in San José, we can arrange transportation to the Jacó Beach Hotel for a nominal fee.